To some people a roof in Redmond is just the top part of the house that protects the interior. 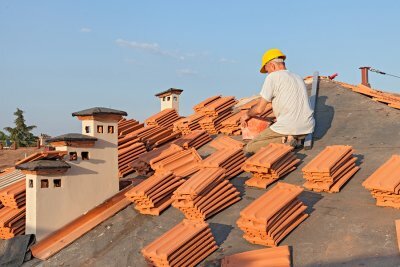 To a roof inspection professional, a roof is a combination of different elements that allow it to function properly. 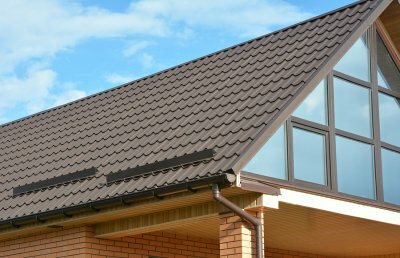 The fascia and soffit are 2 aspects of the roof that the average person may not be familiar with, but understanding these components and the problems that may affect them can help you maintain your investment. 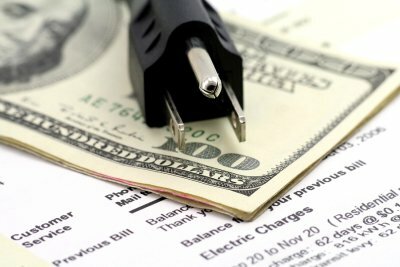 When you do notice signs of a problem, call your repair professional for help . Read on to take a closer look at fascia and soffit repairs. If you don’t know much about roofing, you might think the fascia and soffit are some kinds of medical terms. 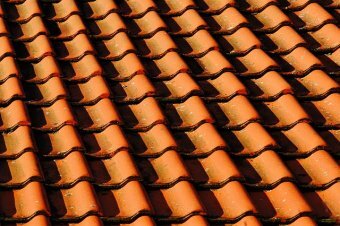 Don’t worry, however: these terms refer to parts of the roof that anyone could recognize. When you take a look at the gutters attached to your house, you’re looking at the fascia of your roof as well. This is the component that protects the rest of your roof from potential water damage, and you can find it right where your gutter and your house meet. The soffit is essentially the ceiling of the roof; if you look at any overhanging area of the roof, the soffit is the underside. 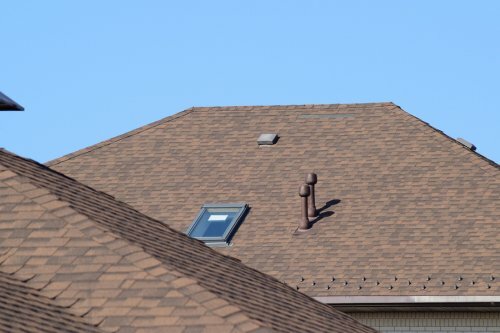 Since the fascia is responsible for protecting the wooden board of your roof from the elements, you might suspect a fascia problem if you notice water damage. 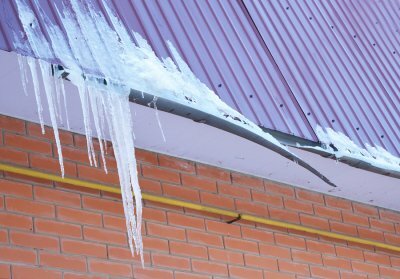 Weather conditions can be seriously hazardous for your roof and home in certain areas, so you’ll want to have this issue addressed. The soffit, which is often wooden, is exposed to the elements; however, it’s typically pests and rotting that you will have to watch out for. 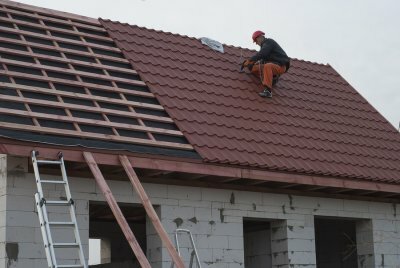 Working on a roof is a dangerous feat in general for the common homeowner, and repairing the fascia or soffit will require some extra specialized knowledge. 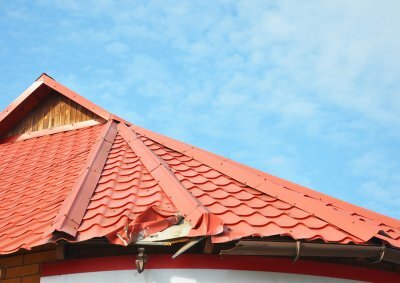 If you suspect that you have a problem with either of these components of the home, call your roof repair professional for help restoring these elements. As you are shopping for finishing materials for your new home, you will want to find products that are built to last. In this video, you will learn about the advantages of choosing PABCO roofing products for your home. A PABCO roof will provide your home with superior quality and style. When constructing their roofing materials, PABCO uses the latest shingle manufacturing innovations. Your roofing contractors near Redmond can answer any specific questions that you may have about the advantages of PABCO roofing products. After your PABCO roofing installation is complete, you are sure to love the style and quality of your new roof. 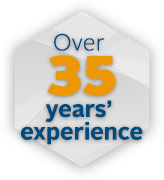 PABCO is committed to the satisfaction of their customers, and your new roof will reflect this dedication to quality. 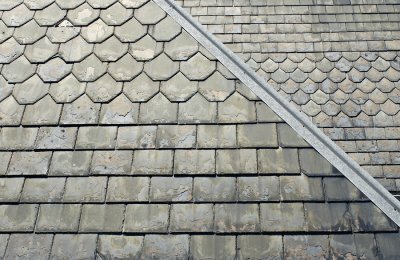 Overall, PABCO products are a terrific choice for your next roofing project.